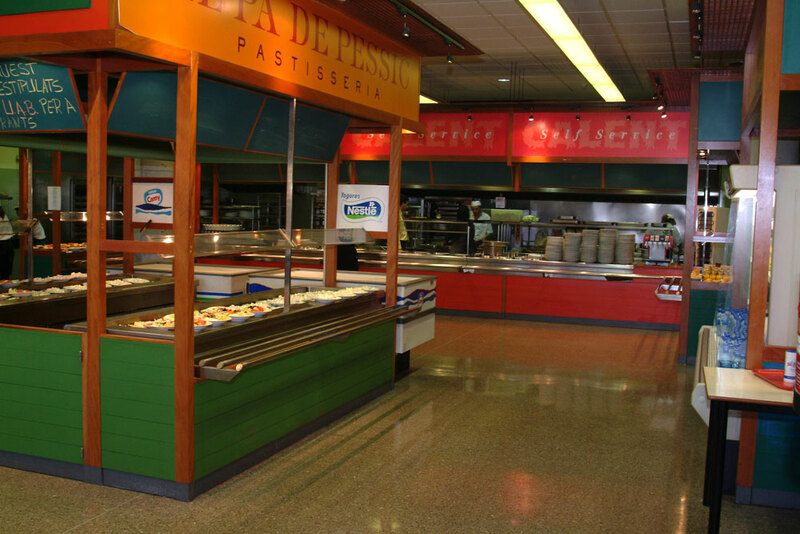 Whether catering for small or large groups, dining options to meet all tastes and requirements can be found at the UAB, in the various and diverse range of bars and restaurants available on the campus. 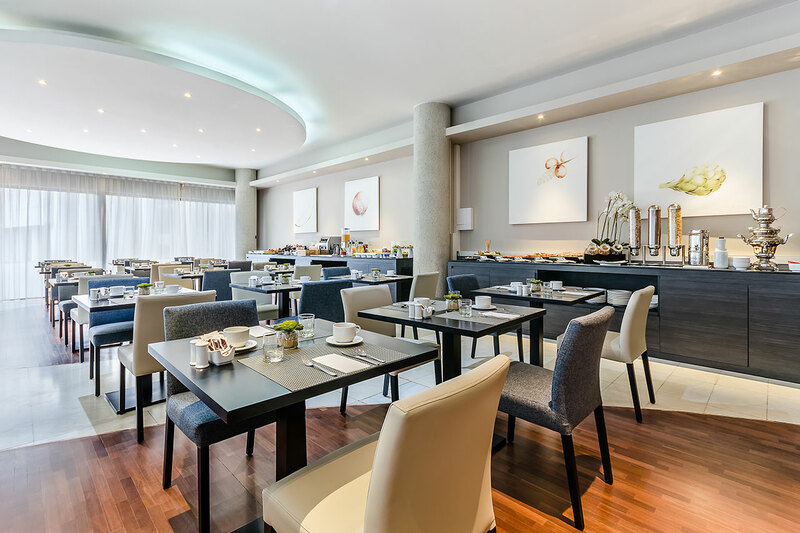 The Hotel Campus offers a wide variety of high quality dining options adapted to meet the requirements of every type of person or business, whether for work or play, for groups or individual clients, with a menu to suit all needs. 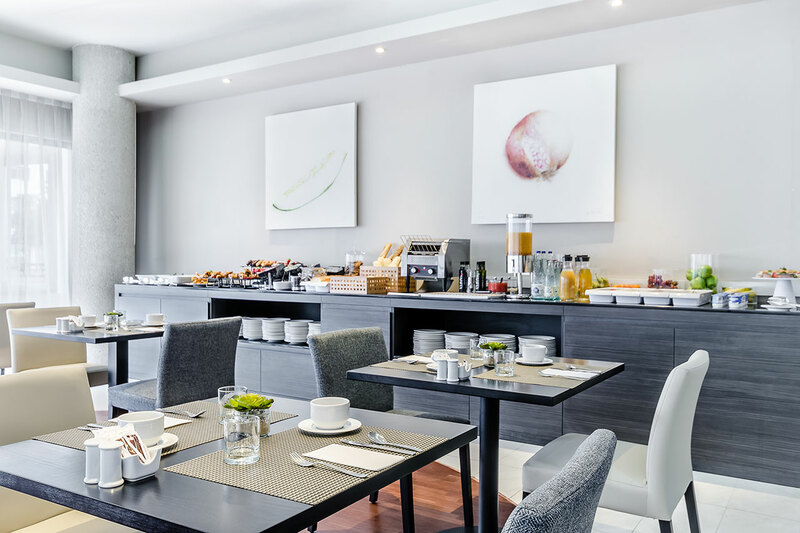 We also offer a Meeting Package which includes the meeting room, working brunch, coffee breaks and accommodation, should they be required. 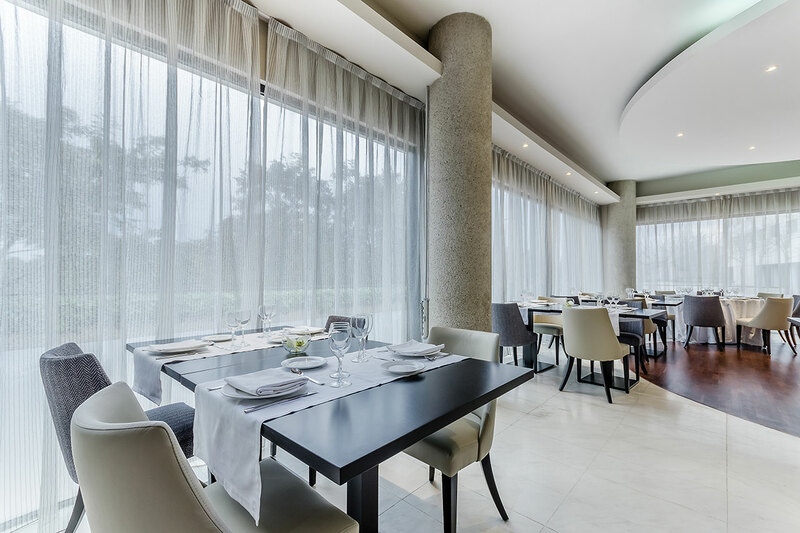 La Marmita is the hotel a la carte restaurant, which offers a menu based around the best seasonal produce. At the Cafè de l’Hotel will find a menu served on site or take away, with three starters, three seconds and three desserts to choose from. There is also a mini menu with chef's suggestions and an assortment of hot and cold sandwiches. 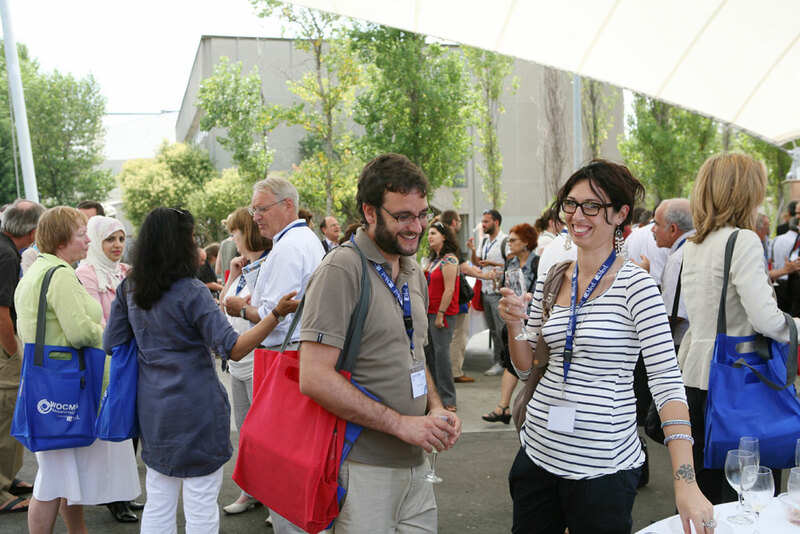 Additionally, all the meeting rooms and open air spaces which form the grounds of the hotel are perfect for celebration banquets, aperitifs and cocktails. 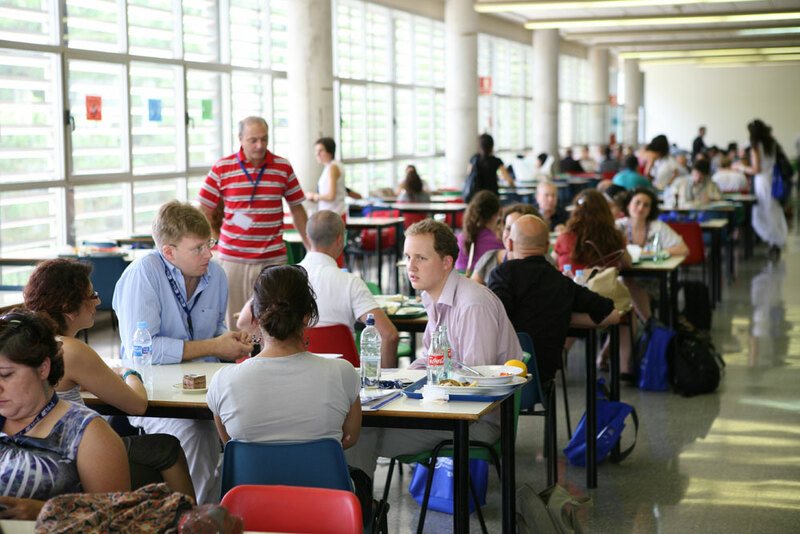 The hotel also offers its own Campus Càtering service for events taking place both within and off the campus. 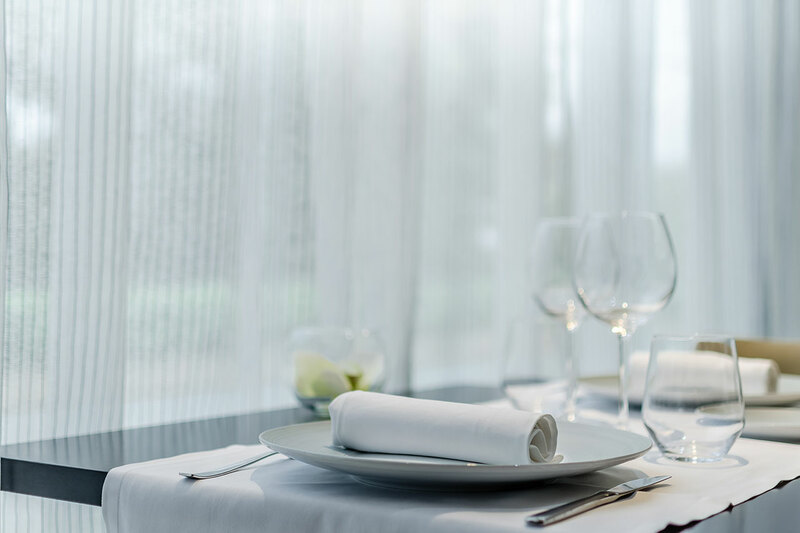 The catering team is at your disposal to provide the highest quality service and customer satisfaction possible in all aspects of the catering experience. 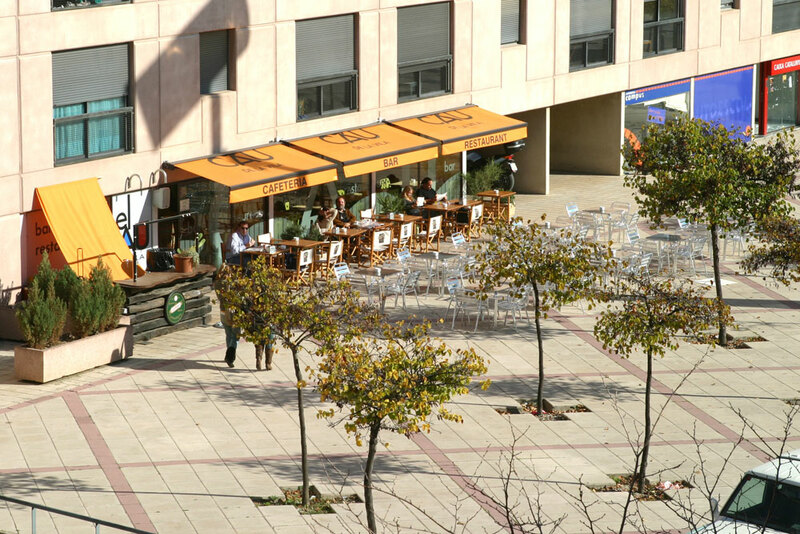 El Restaurant de la Plaça, located in the Plaça Cívica, is one of the key buildings in this campus area where a large part of the university leisure activity in the UAB takes place and were you can find a sizable proportion of the campus services. 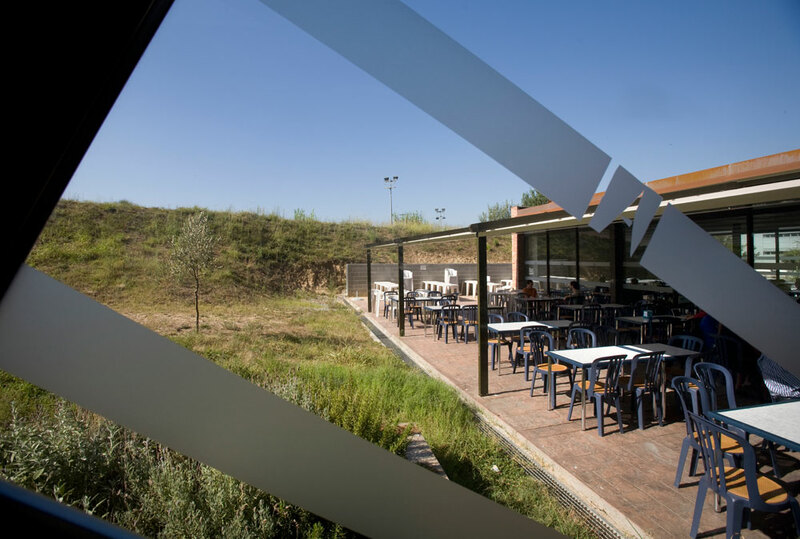 This restaurant is the biggest on the campus, with a large dining room and outdoor terrace. It has a total floor space of 2,075 m2 and can accommodate up to 700 people. 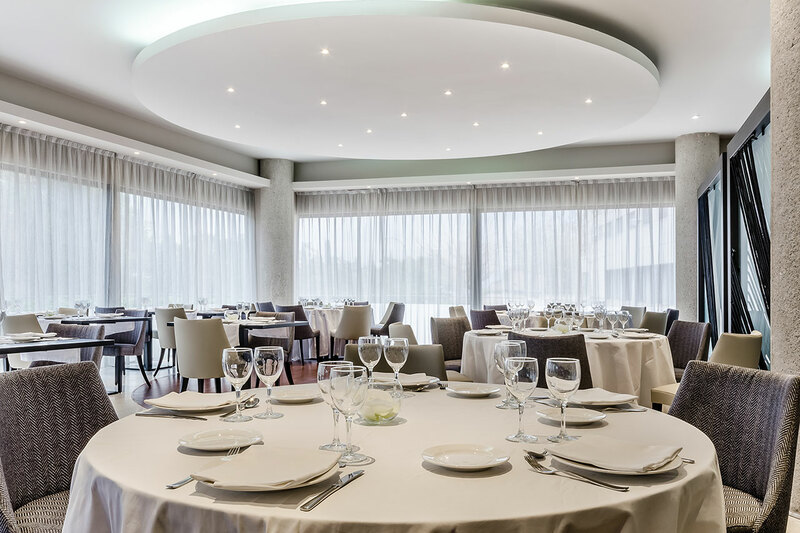 The interior of the restaurant is able to be adapted to meet the needs of individual clients. 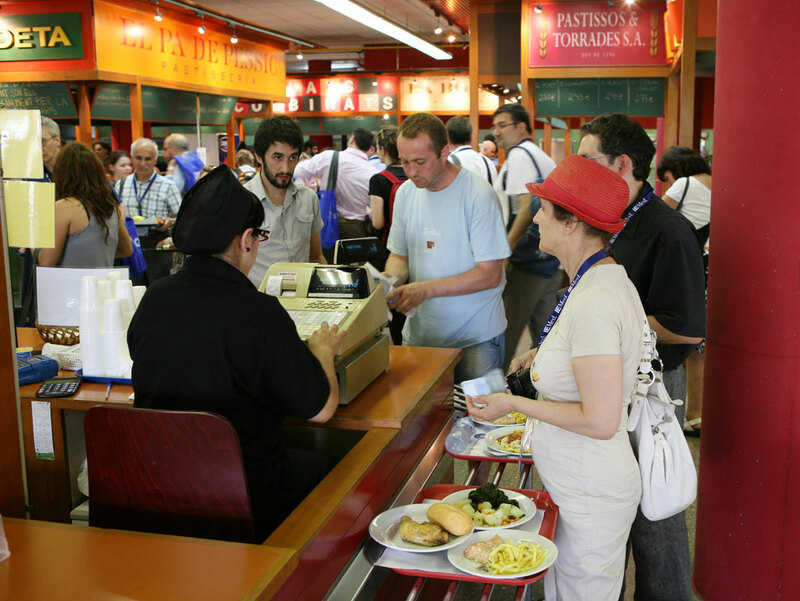 El Restaurant de la Plaça offers a daily set menu and self-service option, and can also provide specially designed menus for groups, up of to 700 diners. 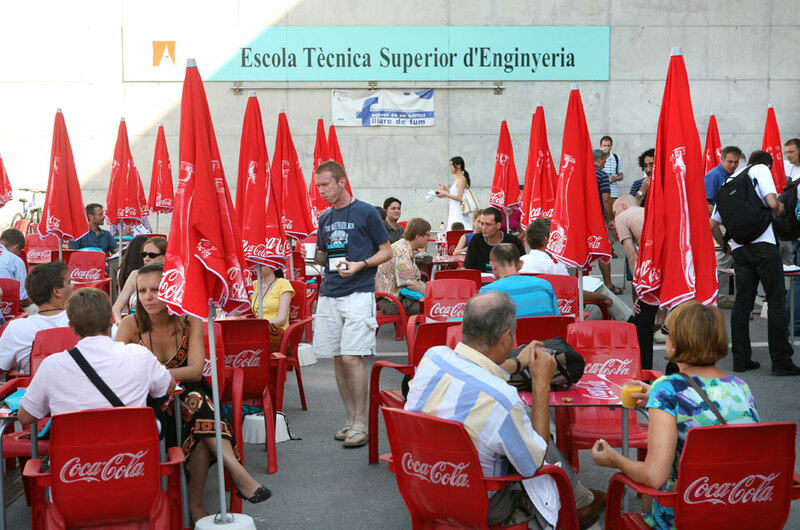 The bar-restaurant-cafetería El Cau de la Vila has a floor space of approximately 120 m2 and a total indoor seating capacity of 60-70 places, with an additional 60 places available with the outdoor terrace. 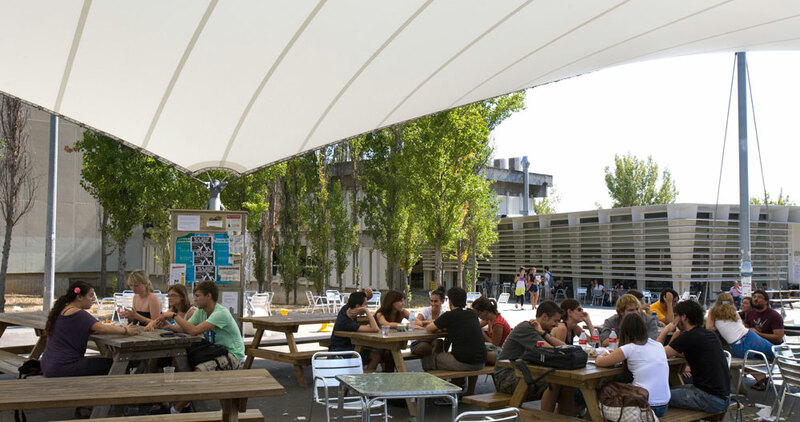 This air-conditioned establishment is located on the ground floor of the H Block of the Vila Universitària. 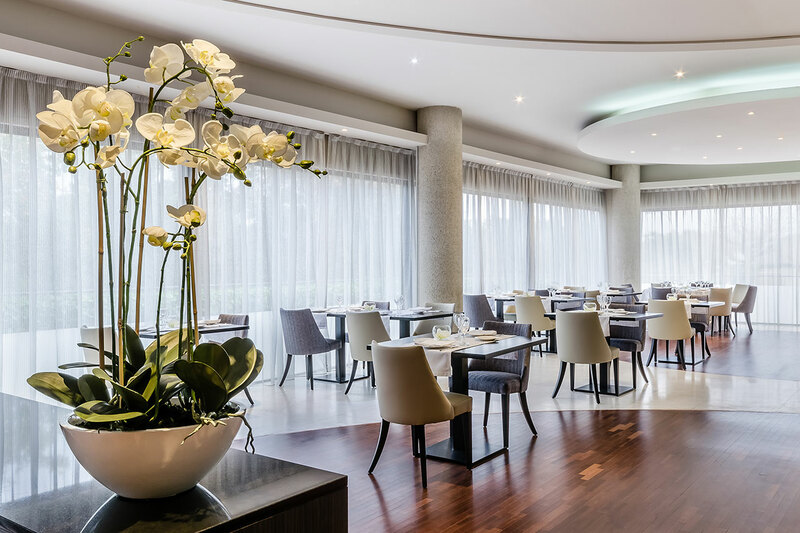 The Frankfurt de la Vila has an approximate floor space of 160 m2 and a total indoor seating capacity of 70 places, with an additional 80 places available with the outdoor terrace. 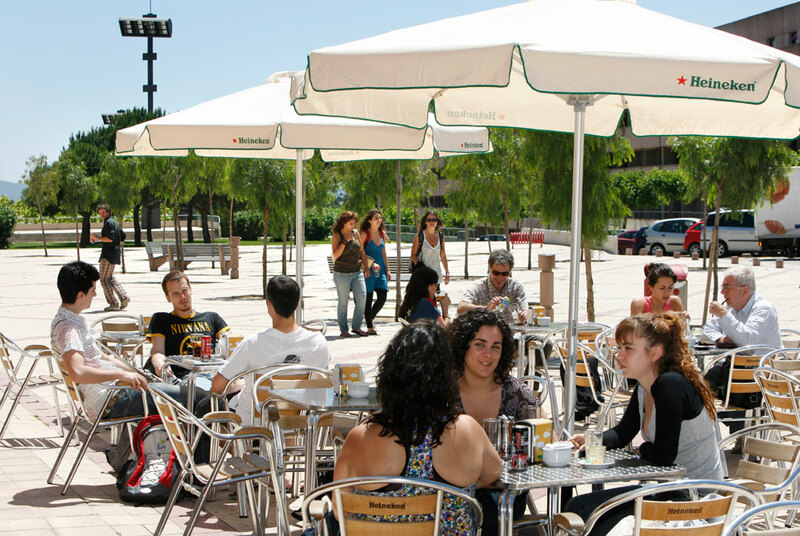 This air- conditioned local is located on the ground floor of the G Block of the Vila Universitària. 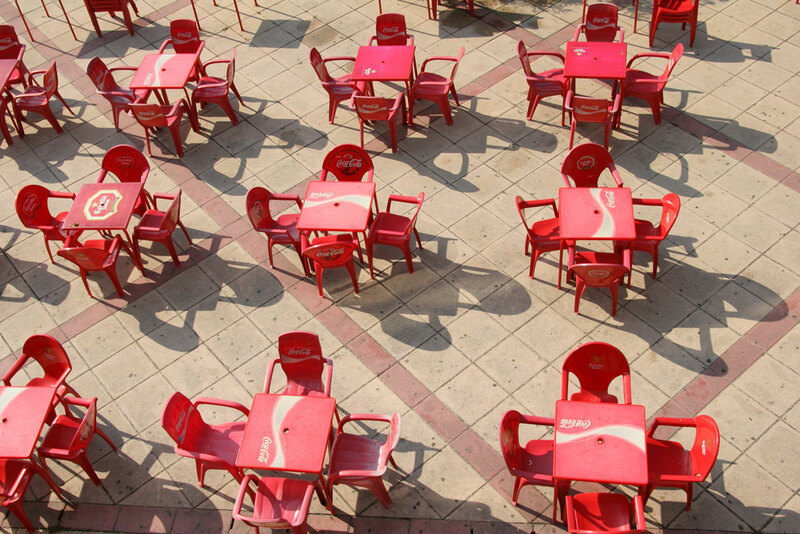 The Vila restaurants offer daily menus, a selection of platters and sandwiches. 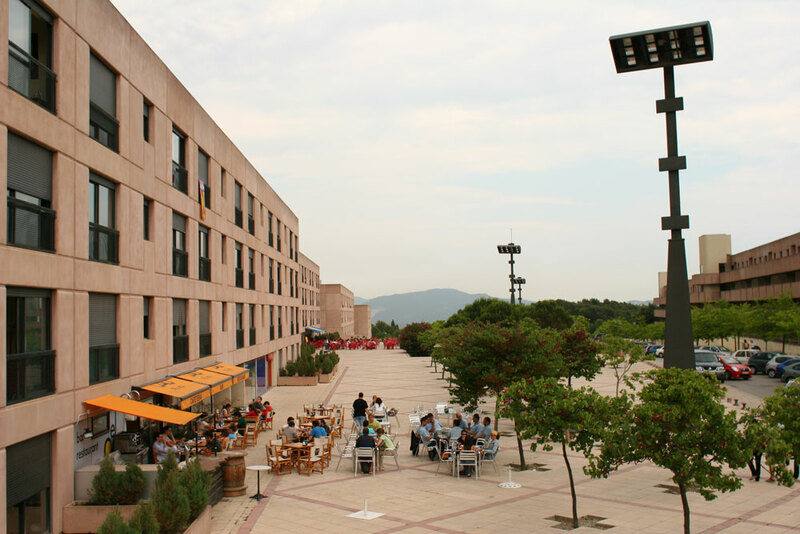 The majority of the campus buildings incorporate restaurant and cafe facilities which provide the customer with the opportunity to choose from a set menu, self-service or platters, pizzas or sandwiches. 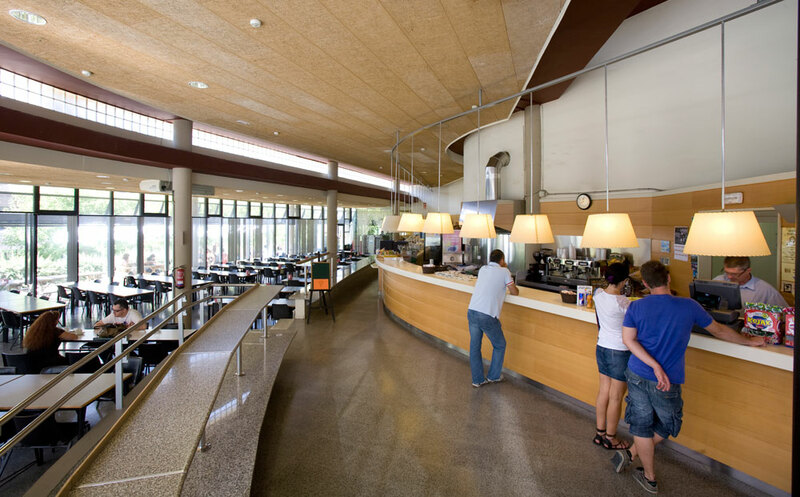 Currently, apart from those establishments located in the Hotel Campus, Vila Universitària and Plaça Cívica, there are nine other dining points located throughout the campus. Coin operated Vending Machines with cakes, refreshments and hot coffee can be found in all the university buildings. 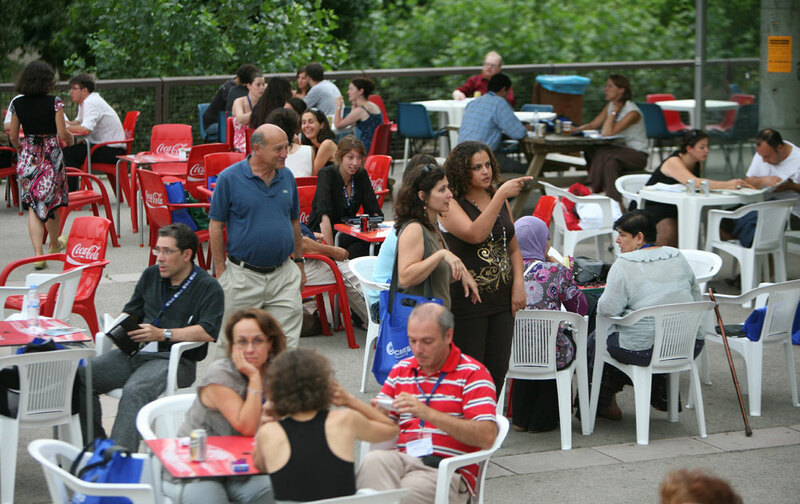 Other areas of the campus, indoors or out, can be adapted to meet the desires of groups should their dining needs require it.